Contact us now for awesome van tyres for whole Ireland. We bring car accessories from all over the world, from the east and the west. We deliver winter and summer tyres for just about any van. Let it be for city transport or rural areas, we have a wide selection for just about any use. Our selection is carefully chosen to meet the specific needs of Ireland and the rest of the Europe. Welcome shopping to the world of tyres. We are the home of tyres, no need to search more in the deepness of cyberspace. With awesome speed and nice price, we offer nearly everything for 4x4 and van cars. Our selection is organised as nice index page, where each item is displayed according to type of the wheel. Easy shopping online! We have summer and winter tyres for high speed and commercial van transport use. Our service is just made for the needs of van drivers, knowing their conditions and specific needs. Therefore there is no need to search no more. Our index page is tailored according to the wheel type, season and price. 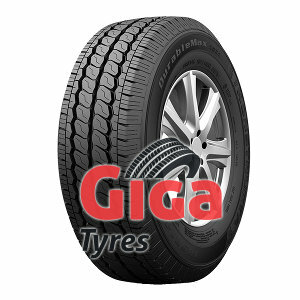 Without even leaving home, you can shop online at Giga Tyres shop. We have selected every item and accessory with care and consideration. Each tyre is in our index because of its qualifications, price and suitability for the season. We deliver good stuff with awesome service. We have a lot of tyres and good and fair delivery terms. Welcome shopping online!